WHAT: A party for your senses! 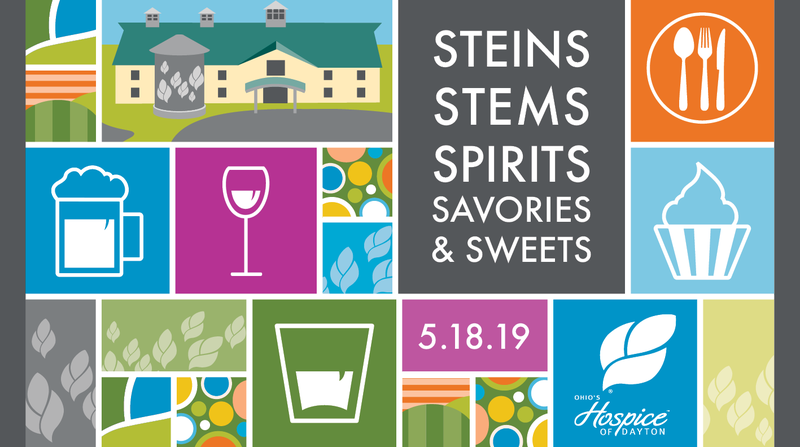 Our area’s top restaurants, beer, spirits, and wine merchants will provide event guests with gourmet food and drink pairings. Some of the best memories made are when people come together and share food and drink. PRICE: Tickets are $90 per person. CONTACT: Questions? Contact Melissa Romer at 937.258.5537 or email mromer@HospiceofDayton.org. 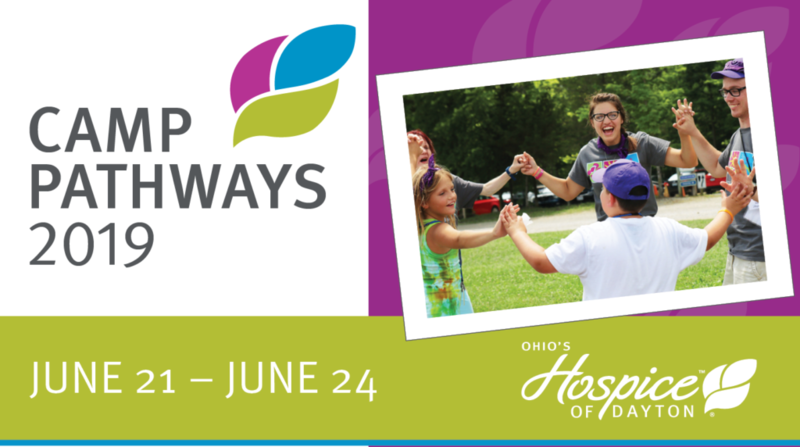 For sponsorship questions, contact April Womack at 937.258.5537 or awomack@HospiceofDayton.org. All items valued at $1,000 or more! Raffle tickets will be sold: 1 for $10, 6 for $50, and 13 for $100.